The Home Rule Bill was passed by the House of Commons on the 16th January, but was later defeated in the House of Lords. It was passed again by the Commons on the 7th July to be thrown out by the Lords on the 15th. However with the passing of the Parliament Act in 1911, the Lords could only delay the passing of the bill, not veto it entirely. In the meantime negotiations continued behind the scenes. In January, Sir Edward Carson, leader of the Ulster Unionists suggested that all nine counties of Ulster be excluded from Home Rule. Later in the year the prime minister, Herbert Asquith and the leader of the opposition, Andrew Bonar Law met several times to discuss the possibility of six or four of the northern counties opting out of Home Rule. 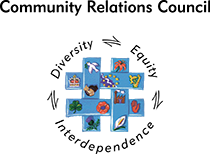 The Liberal government began to exert pressure on the Irish leaders to accept some form of partition on a temporary basis. 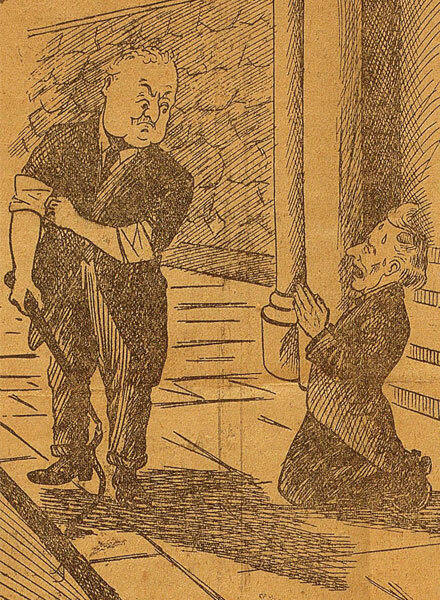 They rejected the suggestion outright, John Redmond, leader of the Irish Parliamentary Party, stated that "Irish Nationalists can never be consenting parties to the mutilation of the Irish nation." 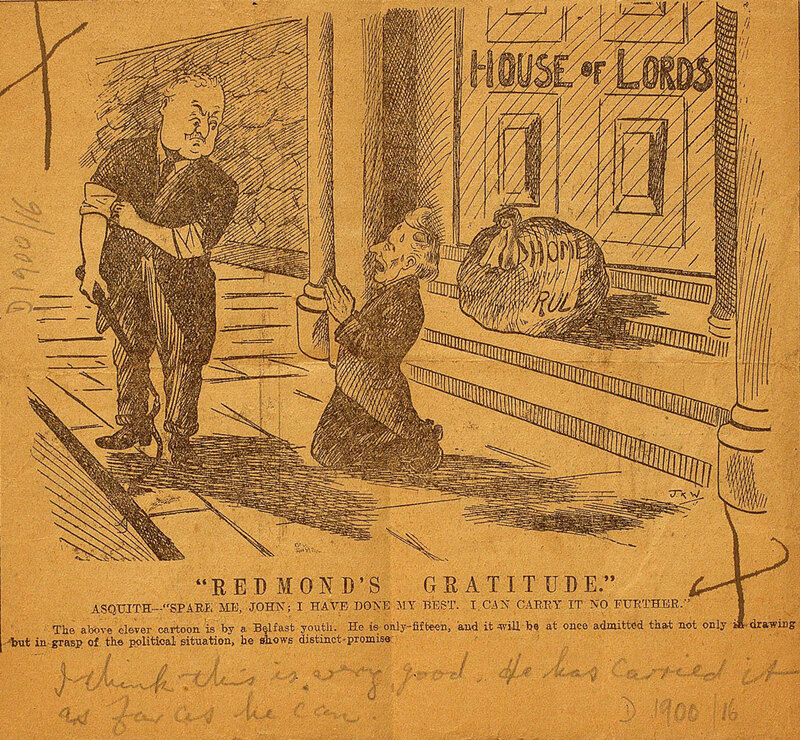 PM Asquith begs John Redmond's MP forgiveness for the rejection of Home Rule by the Lords.